Great experience on the sands of the endless Patara Beach. 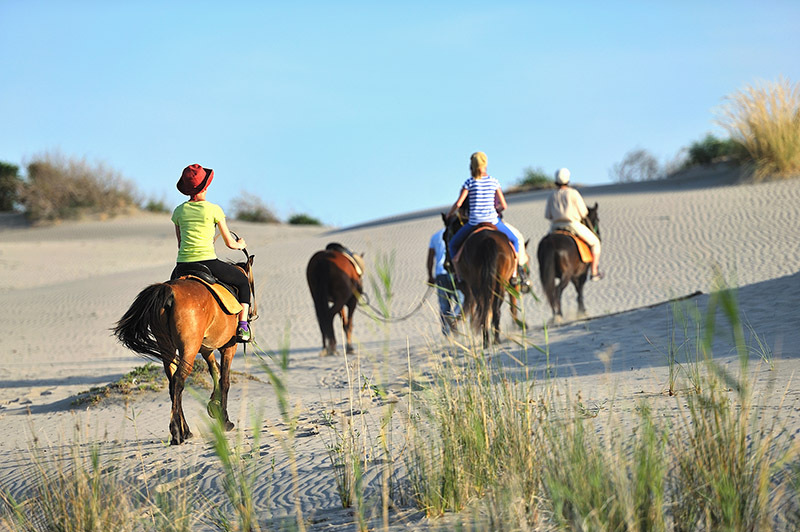 Enjoy wonderful sightseeing ride through the paths, Lycian city of Patara, over the sand dunes and along the beautiful beach in Patara. Morning and afternoon rides are both available. 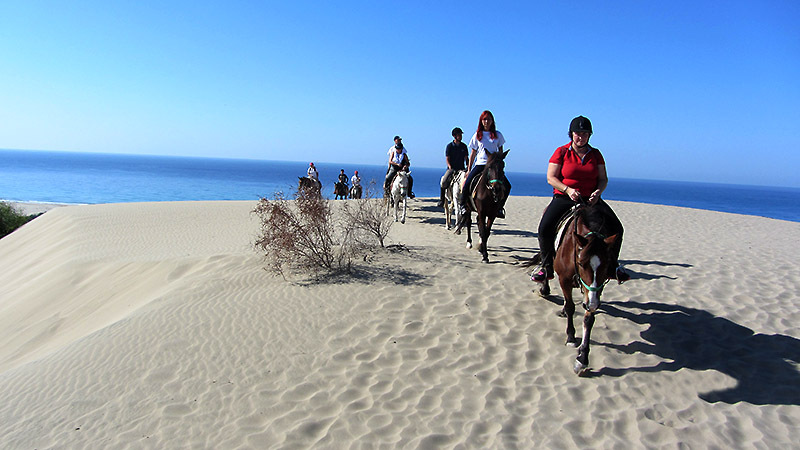 Ride from Patara village to the beach passing through the ancient site.